On April 6th I'm heading off to Bekoji, Ethiopia with a team from Stand by Me. We will be supporting the fantastic work that Stand by Me already do there by teaching, taking assemblies and building beds. 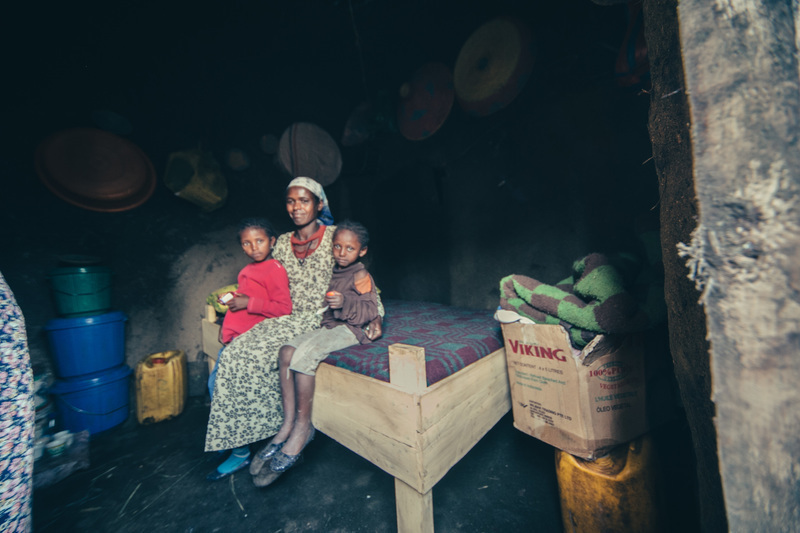 In Bekoji, many of the single room houses that the families live in don't have beds. It is our aim on this trip to provide as many families as possible with a bed with a mattress. Not only will this allow them to sleep on a bed and not on the floor but will also provide much needed storage space. For two weeks (6th - 19th March) I will be giving up my bed and be sleeping on the floor in an effort to raise money to provide beds for families in Bekoji. If you can,please get involved and make a donation. Your small donation can make a big difference!